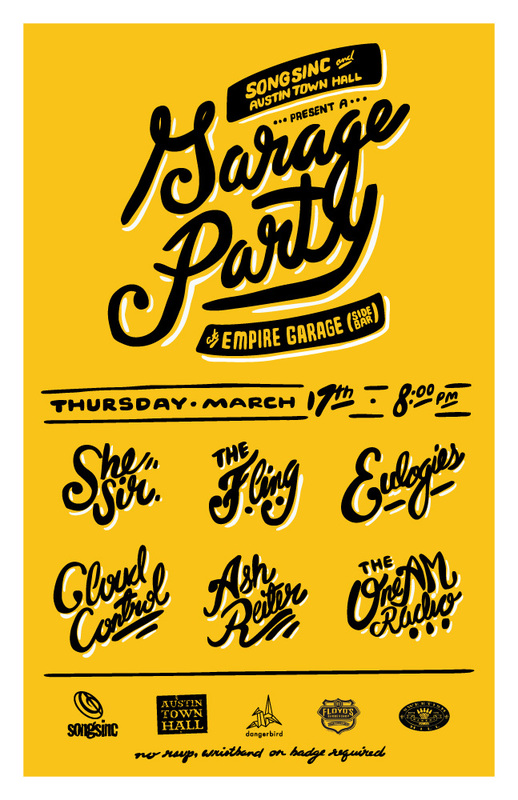 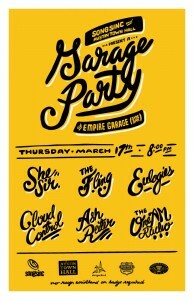 Those looking to begin their weekend the right way with a killer dance party should head on down to Empire Control Room& Garage this Friday night. 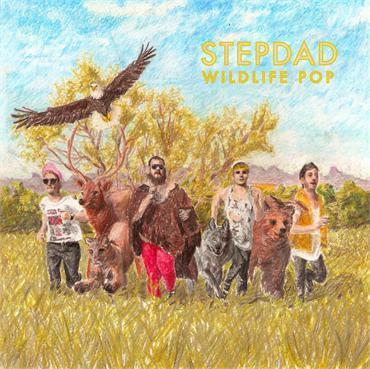 Headlining the night is up and coming dance pop group Stepdad who are sure to get your feet moving in the wee hours of the night/morning. 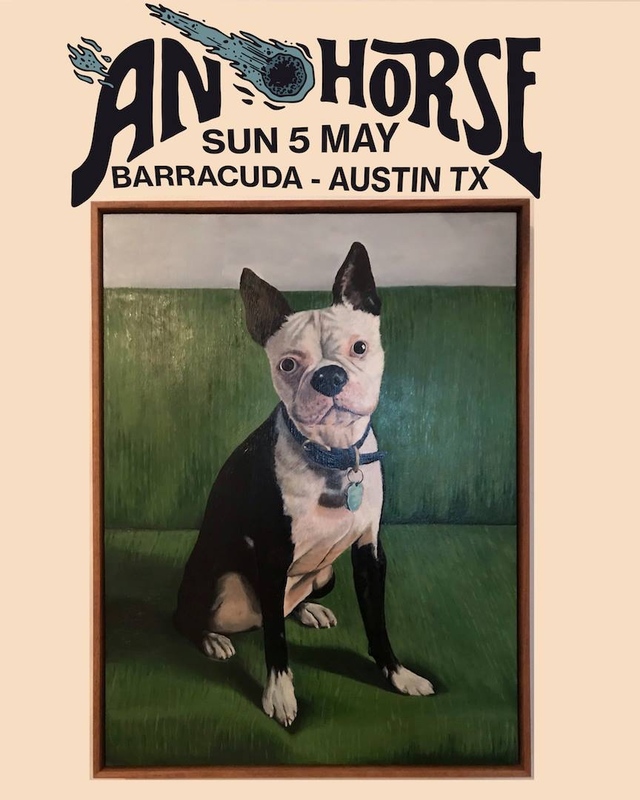 Joining in on the fun are some great Austin bands The Bipolar Bears and Sphynx. Your feet will be moving.